Hazel trained as a psychiatric nurse before doing her masters in Film and Television at the Royal College of Art. She started her fimmaking career making music videos and shorts for NGOs like Amnesty International. 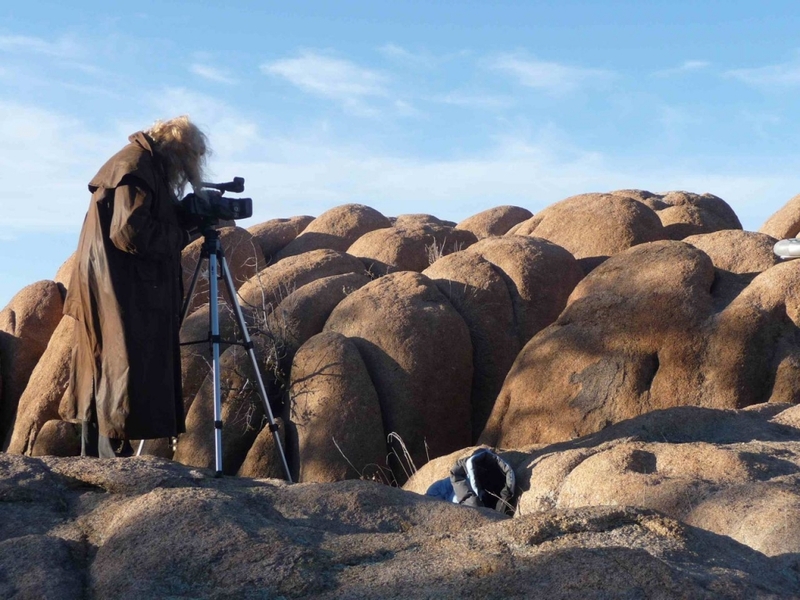 She started Wilderness Productions in 2005 and now has over 20 years experience in documentary and current affairs filmmaking. She is based in London and Sierra Leone and has made award winning films all over the world, often working in conflict zones, for BBC, Discovery, Channel 4 and Aljazeera. Hazel has just returned from Sierra Leone where she completed "After the Jungle" for BBC. The testimonies she recorded of Ebola victims were shown all over the world and were the first to give voice to the many brave Sierra Leoneans fighting the disease. Her long term relationship with Sierra Leone led to the founding of charity WAYout which provides digital media training, free music studio and facilities in Sierra Leone to street youth. Hazel is a Fellow of the Royal Society of Arts and Creative Director of the Fellow's Artists Network. Please send any proposals to Hazel. the charity Shelter, and directed bi-lingual dramas for Marie Stopes.